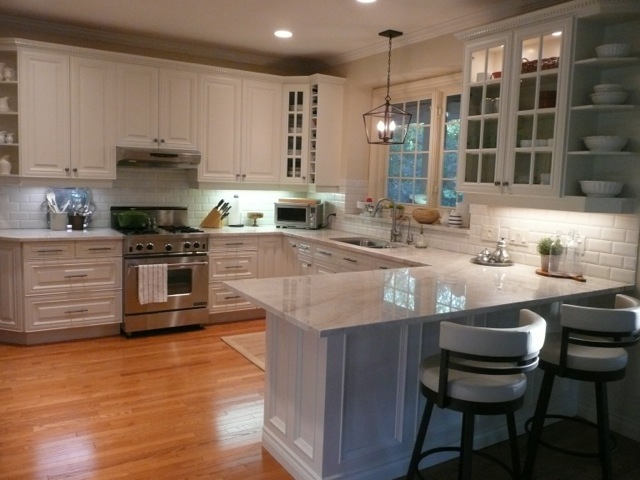 Paint Magic Kitchens in Winnipeg, Manitoba has been refinishing kitchen cabinets and painting kitchens since 1976. Let us transform your kitchen cabinets into a work of art – without tearing them out! We can take any old kitchen and give it the look and feel you want!